How can risk-taking propel an ethnographic career? Just ask Jeanette Blomberg, who is no stranger to professional risk-taking. Her career journey, including major contributions at foundational tech giants in Silicon Valley, has centered on making participation in various forms core to ethnographic work. Jeanette is Principal Researcher at IBM Research – Almaden Research Center (ARC), where she has been for 13 years. Previously, she was Director of Experience Modeling at Sapient, Professor at the Blekinge Institute of Technology in Sweden, and founding member of the Work Practice and Technology group at Xerox – PARC (Palo Alto Research Center). I’ve gotten to know Jeanette over the past year, working as an intern and student researcher in the area of work practice analytics under her guidance at IBM. We set aside time to discuss her professional experiences on the occasion of her recent induction into IBM’s Academy of Technology, a high honor within the corporation that recognizes exceptional technical advancement and leadership. 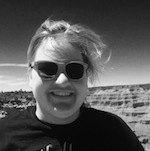 Jeanette’s dissertation focused on birth planning in rural California. Her interest in the topic, which grew out of undergraduate fieldwork she conducted on the topic in Bogota, Columbia, was influenced by political discourses of the time. 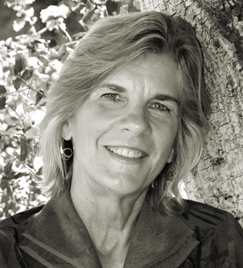 Jeanette taught undergraduate courses in the anthropology department at UC-Davis after earning her PhD there. Then a PhD advisor of hers at UC Berkeley suggested she contact Eleanor Wynn, a graduate student doing her PhD research at Xerox PARC on office communication. At the recommendation of John Seely Brown, an area manager at the time, Jeanette was put in touch with Lucy Suchman, who was doing her PhD research at PARC. This resulted in the opportunity for Jeanette to lead a research project on the use of copiers in a variety of workplaces. This example typifies the participatory approach Jeanette adopts in exploring the cultural work technical systems accomplish. Understanding the conceptual underpinnings of code offers insight into how developers see and shape the world. We see similar world-making lenses at work today with the explosive focus on “Big Data”—not just at a tech giant like IBM but across all firm, industry, and domain lines—reconfiguring our relationships with technology and with each other. Jeanette’s current research agenda follows the trajectories and impact of data analytics in organizational processes, tracing both the production and consumption of these capabilities. A major project of hers currently is investigating the introduction of cloud computing models of resource management on organizational structures; my work with her over the past year has focused on the impact of mobile devices on everyday work practices, with a particular interest in how mobile data is interpreted and made meaningful in the development of analytics. Pursuing industrial research, she reflects, was unconventional and even risky when she joined Xerox PARC in the 1980s—only a few high tech corporations in Silicon Valley were just beginning to experiment with ethnographic research. 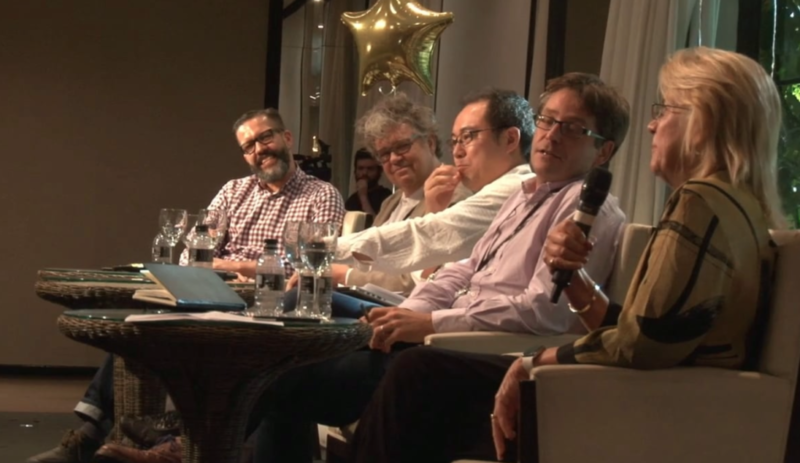 At EPIC2015 Jeanette reflected on EPIC and the trajectories of business anthropology, service design, and social change (with ken anderson, Hiroshi Tamura, Simon Roberts & Rogerio de Paula). 2005 Blomberg, Jeanette. The Coming of Age of Hybrids: Notes on Ethnographic Praxis. Ethnographic Praxis in Industry Conference Proceedings 2005,pp. 67–74. 2015b Blomberg, Jeanette and Darrah, Chuck. An Anthropology of Services: Toward a Practice Approach to Designing Services. Morgan Claypool. 2012 Blomberg, Jeanette and Karasti, Helena. Positioning Ethnography within Participatory Design. In International Handbook of Participatory Design, J. Simonsen and T. Robertson, eds. 86–116. Routledge, London. 2013 Blomberg, Jeanette and Karasti, Helena. Reflections on 25 Years of Ethnography in CSCW. Computer Supported Cooperative Work (CSCW): The Journal of Collaborative Computing and Work Practices, Volume 21, No 6. 1997 Blomberg, Jeanette, Suchman, Lucy; and Trigg, R. Back to Work: Renewing Old Agendas for Change. In Computers and Design in Context, M. Kyng and L. Mathiassen, eds. MIT Press, Cambridge, MA, pp. 201–238. 1998 Kensing, Finn and Blomberg, Jeanette. Participatory Design: Issues and Concerns. Computer Supported Cooperative Work: The Journal of Collaborative Computing, 7: 167–185. 1999 Suchman, Lucy; Blomberg, Jeanette; Orr, Julian; and Trigg, Randy. Reconstructing Technologies as Social Practice. In Analyzing Virtual Societies: New Directions in Methodology, P. Lehman and N.Wakeford, eds., Special Issue of American Behavioral Scientist 43 (3): 392–408.